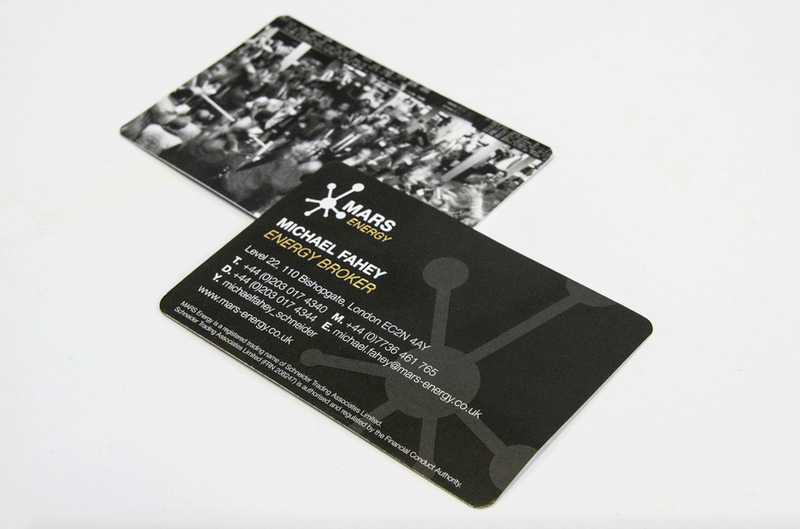 Mars Energy partnership was originally founded in 2007 to provide a more boutique, specialised oil broking service. 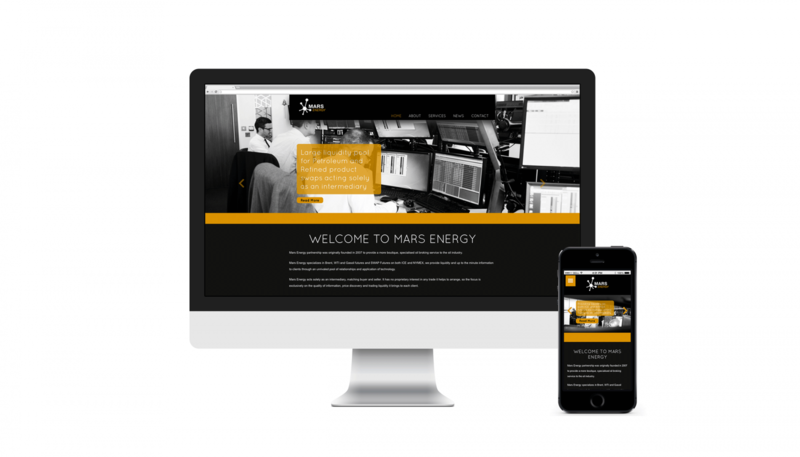 Having already worked with the guys at Mars Energy to create their logo and branding we were then asked the design and build them a website. 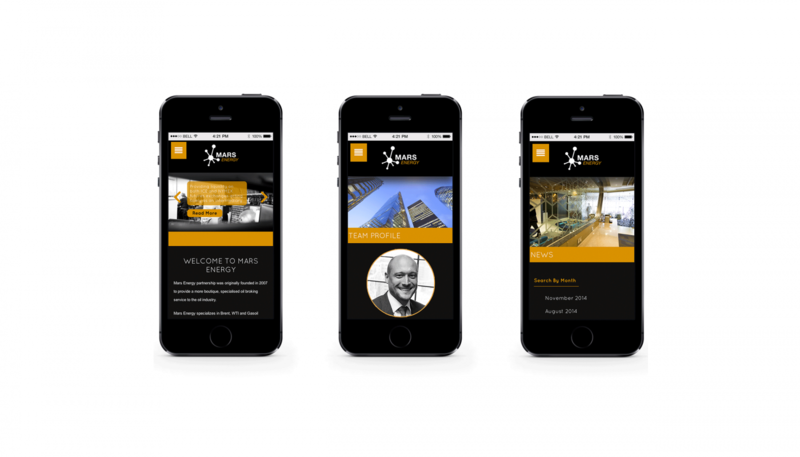 We have designed and built them a fully responsive website, so it is easy to navigate and collapses down for easy use on tablet devices and mobile phones. 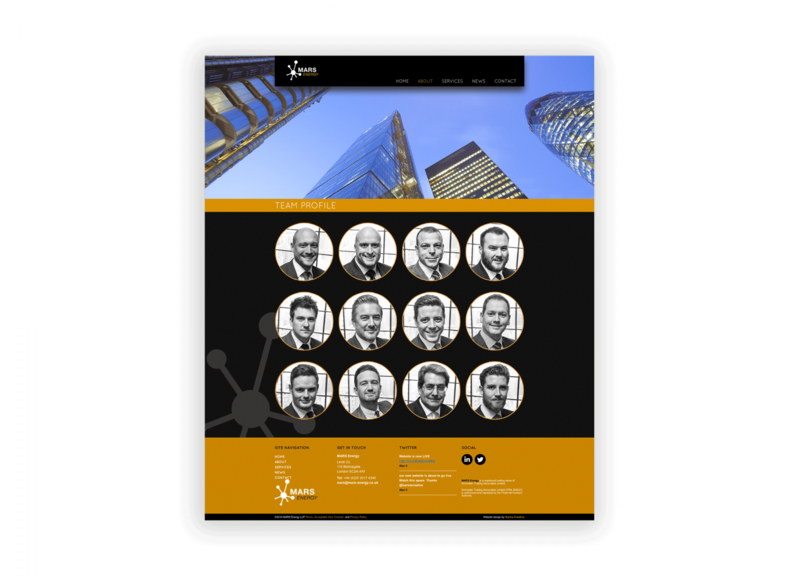 They worked with our copywriter to come up with the text and we also photographed the office and team members for inclusion on the site.